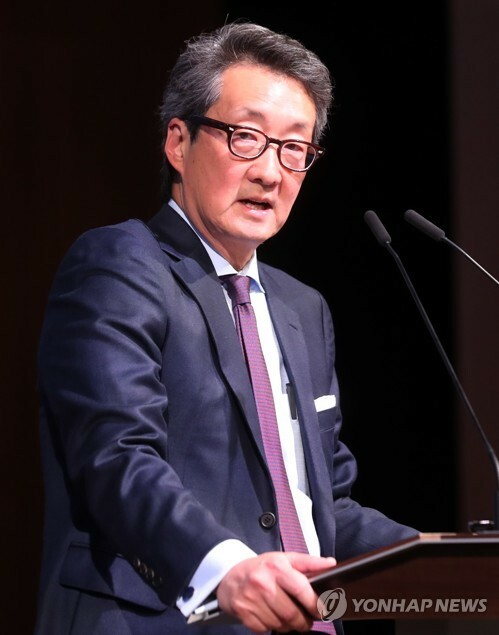 The call by Victor Cha, former deputy head of the U.S. delegation to six-party denuclearization talks with North Korea, comes amid a perceived impasse in negotiations between Washington and Pyongyang to dismantle the regime’s nuclear weapons program. Cha also noted that neglecting the human rights abuses in U.S. diplomacy with North Korea did not bring the U.S. closer to its goal of North Korea’s denuclearization in the past three decades. At the historic Singapore summit with Trump in June, North Korean leader Kim Jong-un committed to work toward “complete denuclearization” of the Korean Peninsula in exchange for security guarantees from the U.S.
Amid stalled negotiations to implement the deal, the White House said this week that Kim has requested a second summit, and planning is under way to make it happen.